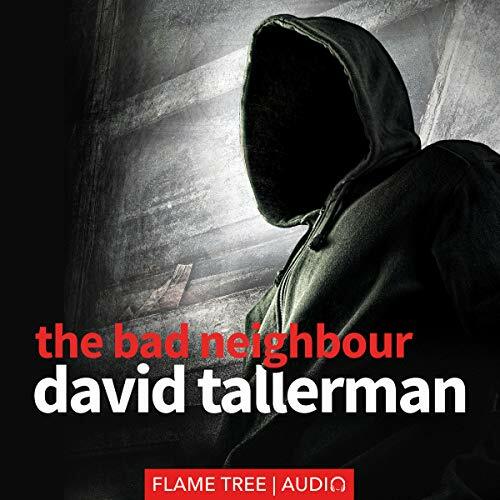 The Bad Neighbour is a gritty contemporary crime thriller set in the North of England, rooted in the author's personal experiences of the region while drawing upon wider issues of racial intolerance, gang crime, and police corruption. When part-time teacher Ollie Clay panic-buys a rundown house in the outskirts of Leeds, he soon recognises his mistake. His new neighbour, Chas Walker, is an antisocial thug, and Ollie's suspicions raise links to a local hate group. With Ollie's life unraveling rapidly, he feels his choices dwindling: His situation is intolerable, and only standing up to Chas can change it. But Ollie has his own history of violence and increasingly, his own secrets to hide; and Chas may be more than the mindless yob he appears to be. As their conflict spills over into the wider world, Ollie will come to learn there are worse problems in life than one bad neighbour.